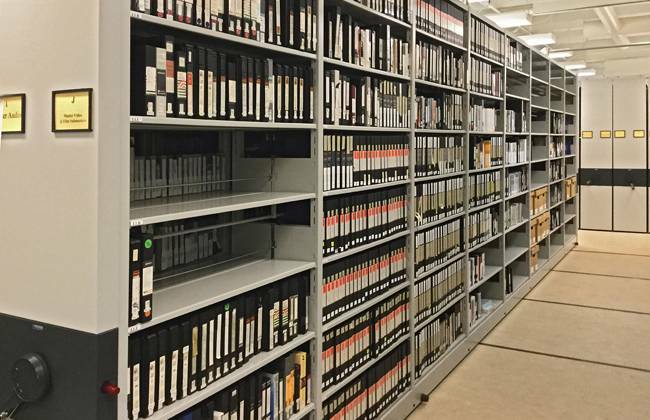 The Minnesota Media Arts Consortium is a nonprofit 501(c)3 organization fostering the production, preservation and access to works of media arts, documentaries and independent programming from the area, much of which is in imminent danger of being permanently lost. 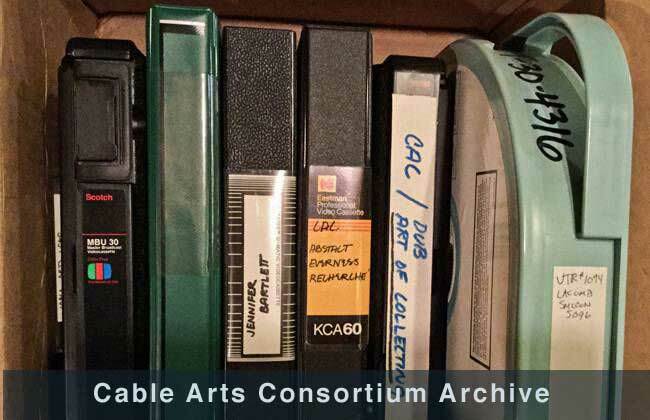 We are the successor to the Twin Cities Cable Arts Consortium founded in the 1980s to promote the production and distribution of local media arts programing. Minneapolis/St. Paul, Minnesota has been a vibrant force in the national media production scene for over five decades, especially in the arena of independent media producers working in conjunction with the artistic and social action communities. 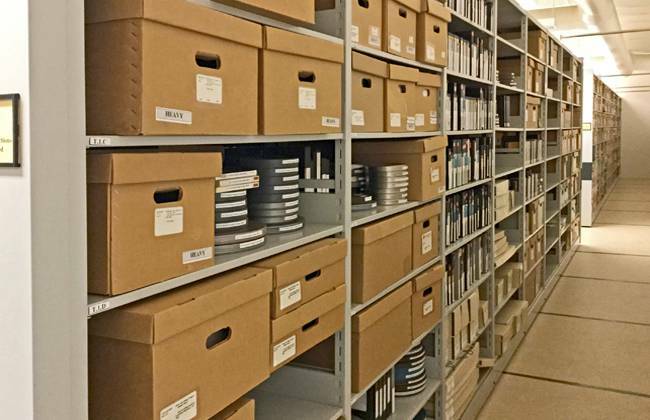 Magnetic Media Crisis: The majority of these early recordings are still on magnetic tape and have often been stored in conditions not designed for insuring their stability and preservation. 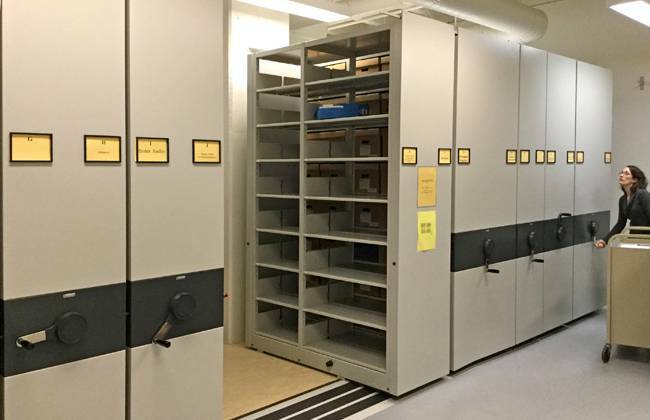 Existing collections are mostly in the hands of private individuals or organization with limited resources to properly store, maintain or even catalogue the recordings. An entire generation of artistic work is in eminent danger of being lost. These magnetic recordings deteriorate over time and after decades of neglect can be rendered unplayable. 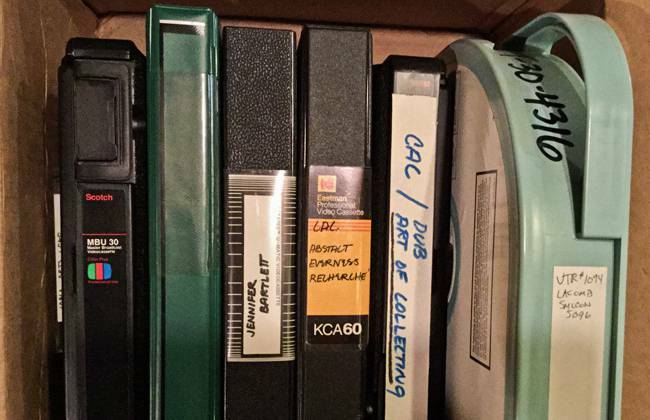 Media Equipment Crisis: The majority of the earlier production formats; ½” EIAJ open reel, ¾” U-Matic videocassettes and 1” VTR’s along with VHS and Betamax VCRs are rapidly disappearing and those remaining are lacking access to qualified repair technicians to keep them operating. 3. Assess local and national facilities, expertise and resources available to assist transfers to a digital medium. 5. Now is seeking funding for and assist in the establishment of that system. Mr. Malec has over 40 years of experience in video production, administration, business start-up and community organizing. He was Executive Director of University Community Video a television lab attached to the University of Minnesota, started KTWIN Cable a Jazz video cable arts channel, has collaborated with musicians and choreographers, and produced and directed broadcast and cable television programs as an independent producer. His community organizing work safe guarded community interests during the cable television franchise process and in the establishing of the community access production and programming efforts of Regional Channel 6, Minneapolis Telecommunication Network and the St. Paul Neighborhood network. He was a board member of the Twin Cities Cable Arts Consortium and past president of the University Film Society. He currently is working to develop the Minnesota Media Center live streaming and collaborative multi-camera production. Mr. McCoy’s initial work in community television was establishing a video access center at the Minneapolis Model City Communications , producing videos about community issues. Ron was one of the founding members of University Community Video and has work on numerous video documentations for performing arts projects for the Walker Art Center , while as a staff consultant to the MN State Arts Board he helped formulate the film and video funding guidelines, a media consultant to the Governor’s Commission on the Arts , and was a member of the Metro Regional Arts Council. Ron has owned and operated three video and media production companies serving Fortune 500 companies in the Twin Cities, is an active producer in the nonprofit sector and college safety markets and recently completed a media library commercial archive project.